Glueless lace wig consists of a lace on the top that is used to fit them on the head and a stretchable band on the back side which is adjustable in nature. Glueless lace wigs are preferred by many women that don't want to bother with messy attachment methods using glues and want to remove their lace wig nightly. 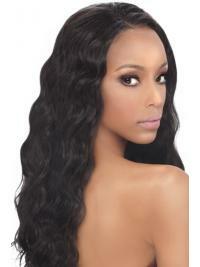 It's simple to apply and provides a comfortable tight hold with the all the benefits of a natural appearing lace wig. 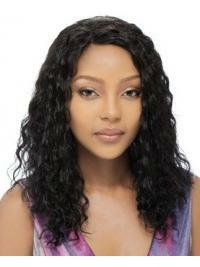 urhair.co.uk provide many kinds of Glueless, such as Glueless full lace wigs, Glueless lace front wigs, Celebrity lace wigs. We offer them with different options of cap size and cap construction so you can choose one of them as per your demand. there is no need of glue to adjust them as they are simply adjustable with the help of the top swiss lace.